The odds on Maurizio Sarri being sacked this season have been slashed to just 2/1. The Italian enjoyed an excellent start to the season, unbeaten in their opening 12-games, but they have lost four from their last 12 and they now look to have a real fight on their hands to claim fourth place. Sarri was furious with his players, locking them in the dressing room for 40 minutes after their loss to Bournemouth and the Italian said his players need “change something in the mentality”. 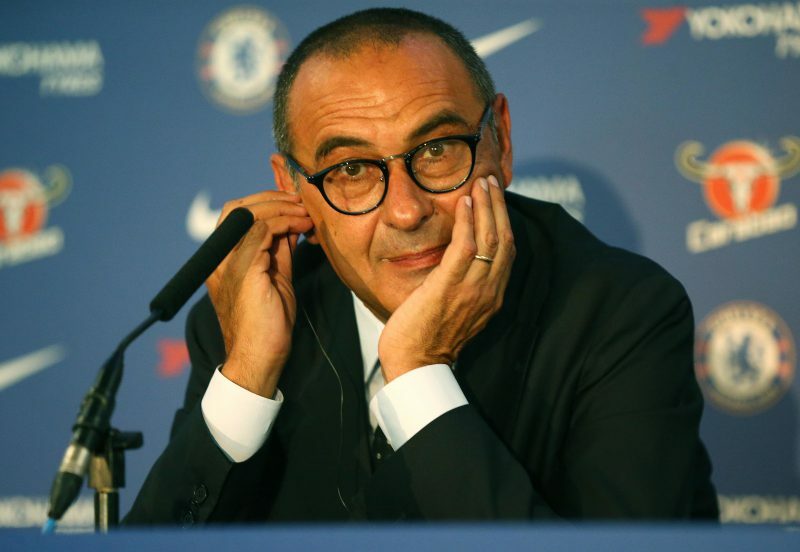 But Bookmakers have now reacted and believe that Sarri – who only took charge last summer following on from Antonio Conte – could be in real danger of losing his job. Paddy Power now make it 2/1 that the Italian is shown the door – in from 16/1. Gianfranco Zola is the 5/2 favourite to succeed him, followed by Frank Lampard – whose odds have fallen from 8/1 to 7/2 – and Diego Simeone (9/1). Spokesman Paddy Power said: “It seems Sarri-ball is not the way forward at Chelsea, who were humiliated by Bournemouth. Odds accurate; 31/01/2019 12:00 am.